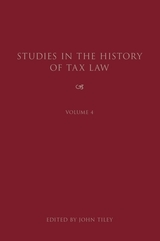 This work contains the full text of the papers given at the first Tax Law History Conference in Cambridge in September 2002 and organised by the Cambridge Law Facultys Centre for Tax Law. 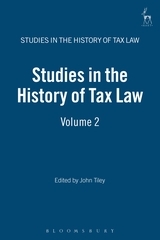 The papers ranged widely from the time of King John to the 20th century,from Tudor Englands Statute of Wills to the American taxes on slaves, from Hong Kong, Australia and Israel. The sources ranged from the Public Record office to the bowels of Somerset House. The topics ranged from the tax base through tax administration to tax policy making as well as providing detailed accounts of the UKs remittance basis of taxation and the Excess Profits Duty of the First World War. All students of tax law and tax history will want to read these papers by an international team of leading scholars in tax law and history. 16. Tax Reform in Hong Kong in the 1970s: Sincere Failure or Successful Charade? 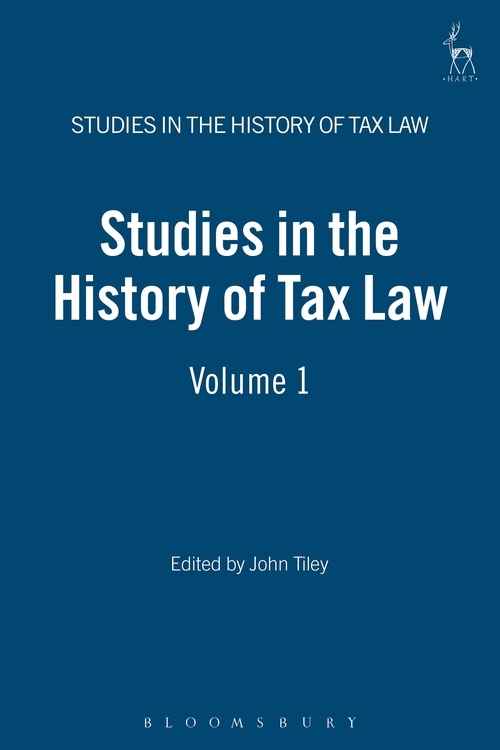 John Tiley passed away on the 30 June 2013. 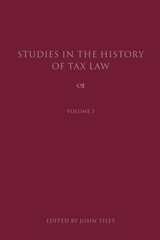 He was a Life Fellow of Queens' College, Cambridge, and Emeritus Professor of the Law of Taxation in the University of Cambridge.